Hydrates your body faster while adding minerals that our body does not produce such as calcium, magnesium, potassium to name a few. Also balances pH level of your water and lowers acidity .It also increases alkalinity, which many nutritionists recommend. 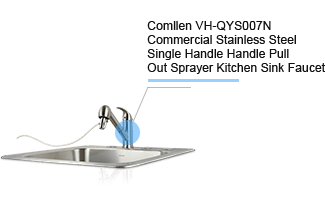 Effectively Removes & reduces Chlorine, chloramine, Sediment, Industrial Chemicals, Radon lead, iron, hydrogen sulfide and mercury and many more harmful contaminants, commonly found in tap water. 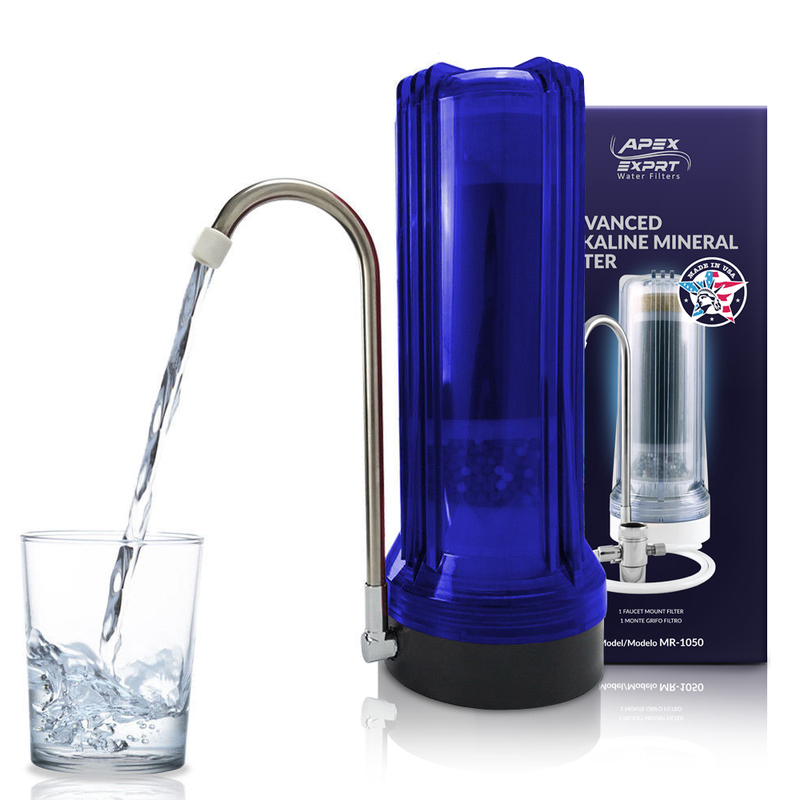 Removes taste order & Heavy Metal and controls Microorganisms in your water. do-it-yourself installation & All the necessary hardware is included. Direct from the manufacturer. 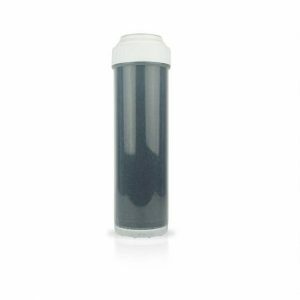 Made in U.S.A.
RF-1050 replacement cartridge lasts approximately 6 to 8 months for a family of four. 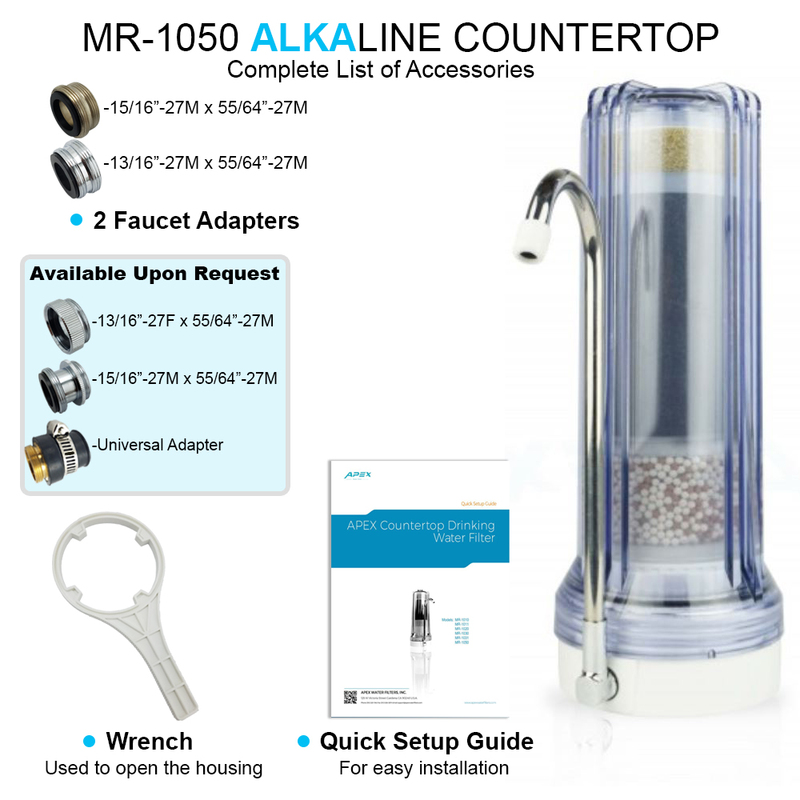 The APEX Countertop Alkaline Drinking Water Filter System Hydrates your body faster while adding minerals that our body does not produce such as calcium, magnesium, potassium to name a few. 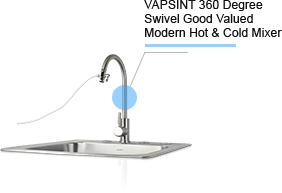 Greatly Removes & reduces chlorine, chloramine, Sediment, Industrial Chemicals, Radon lead, iron, hydrogen sulfide, mercury and many more harmful contaminants commonly found in tap water. 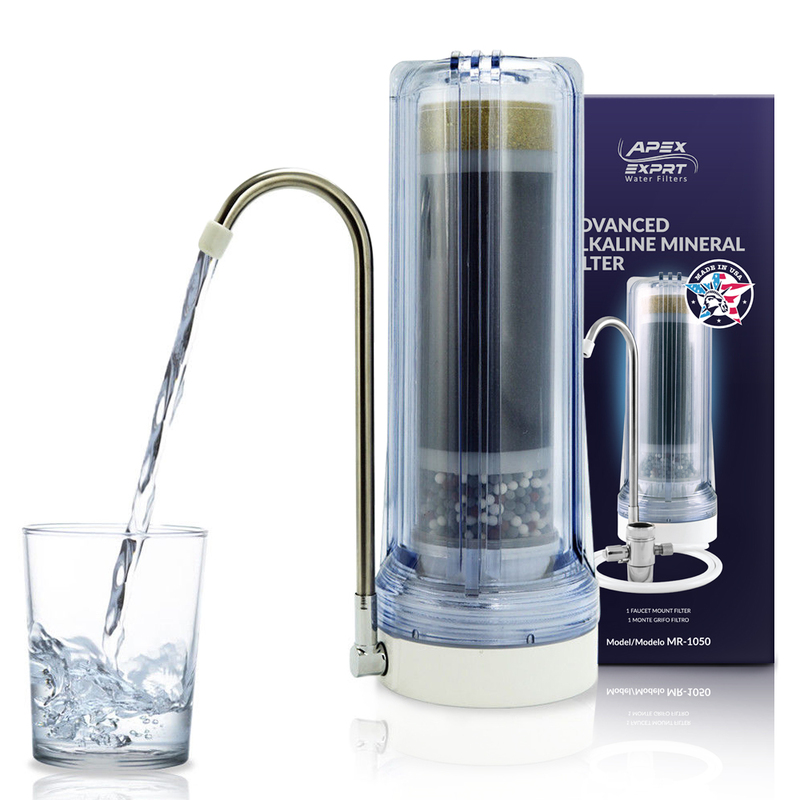 This filtration system also helps to balance the pH of water, making it alkaline to better suit your body chemistry. As a result, every sip of water you take provides you with antioxidant protection and offers purifying, detoxifying benefits that are a perfect fit for your healthy lifestyle. 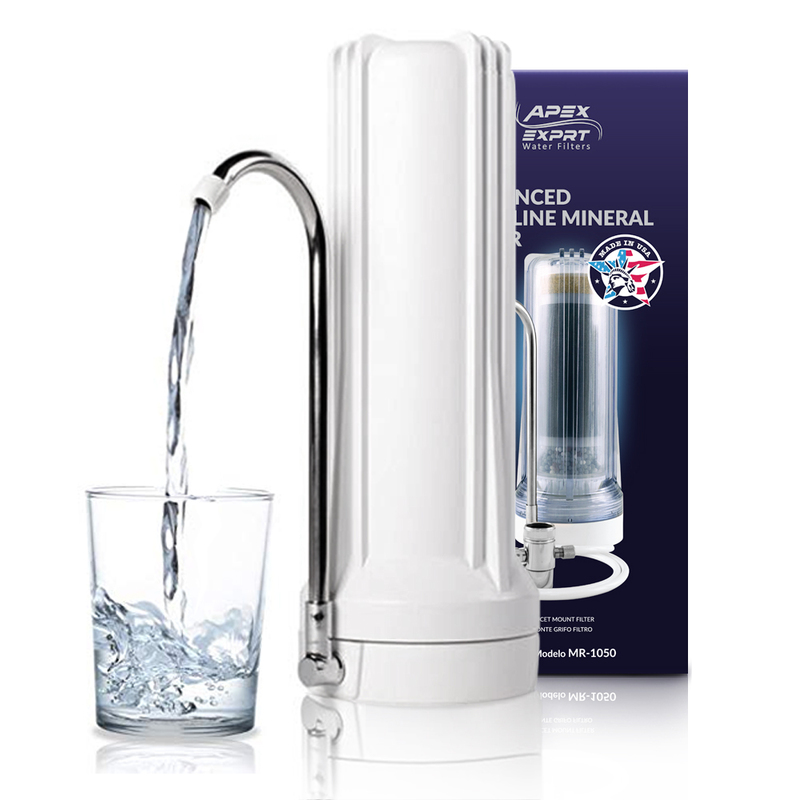 APEX’s Alkaline countertop water filter system has been designed to conveniently sit right on your kitchen counter. 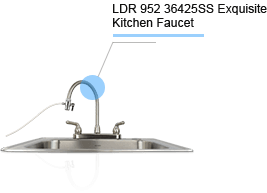 It is simple to install and connects easily to most standard kitchen faucets. 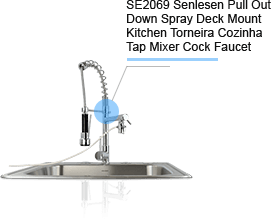 All the necessary hardware is included for easy do-it-yourself installation. 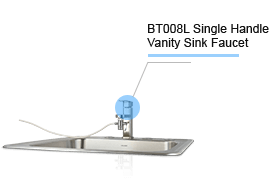 Simply remove the aerator screen from the faucet and screw on the collar of the APEX diverter valve and can be simply maintained by regularly changing its RF-1050 filter cartridges on a regular basis. 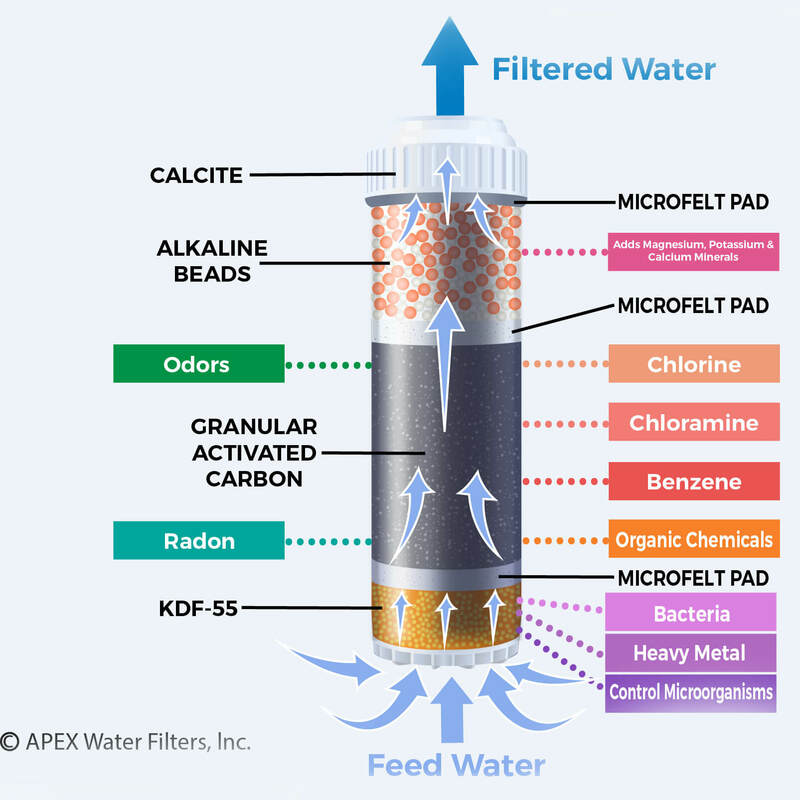 PROUDLY MADE IN USA, APEX makes all of their products according to the National Safety Foundation certified water filter safety standards and requirements. 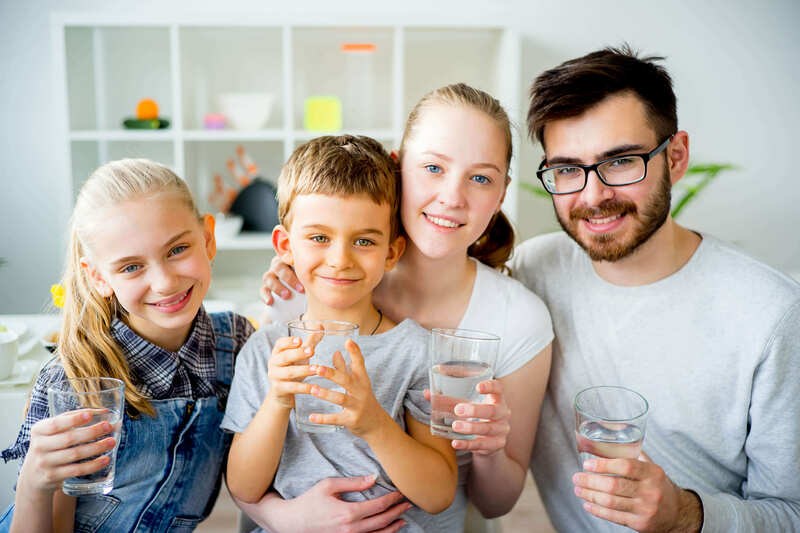 By following the strict guidelines of the NSF and the FDA, we ensure that the water your family drinks is completely safe and healthy. 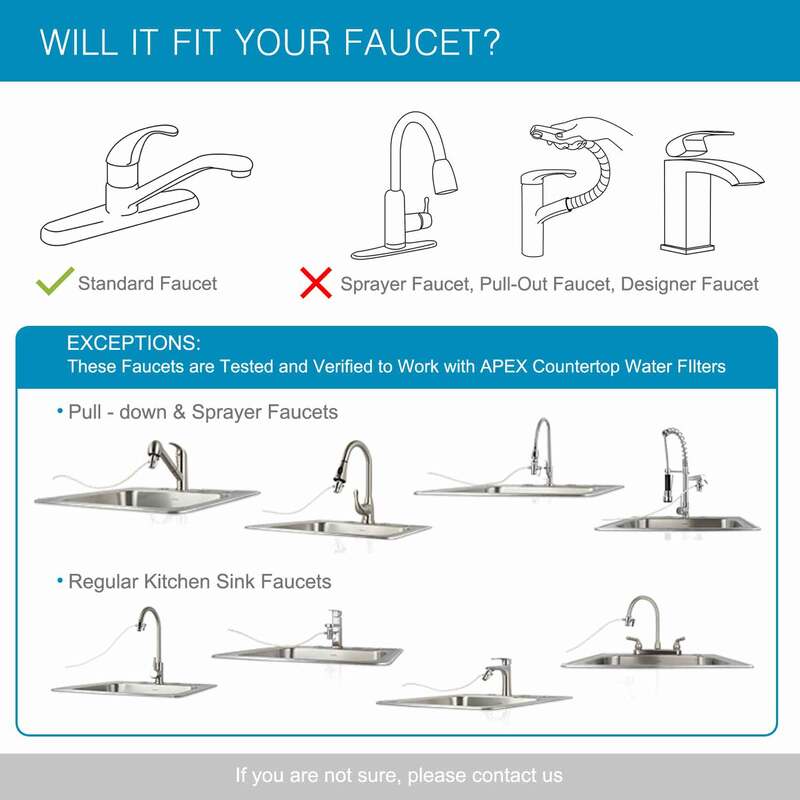 Let APEX clean and protect your drinking water so you don’t have to worry about it. 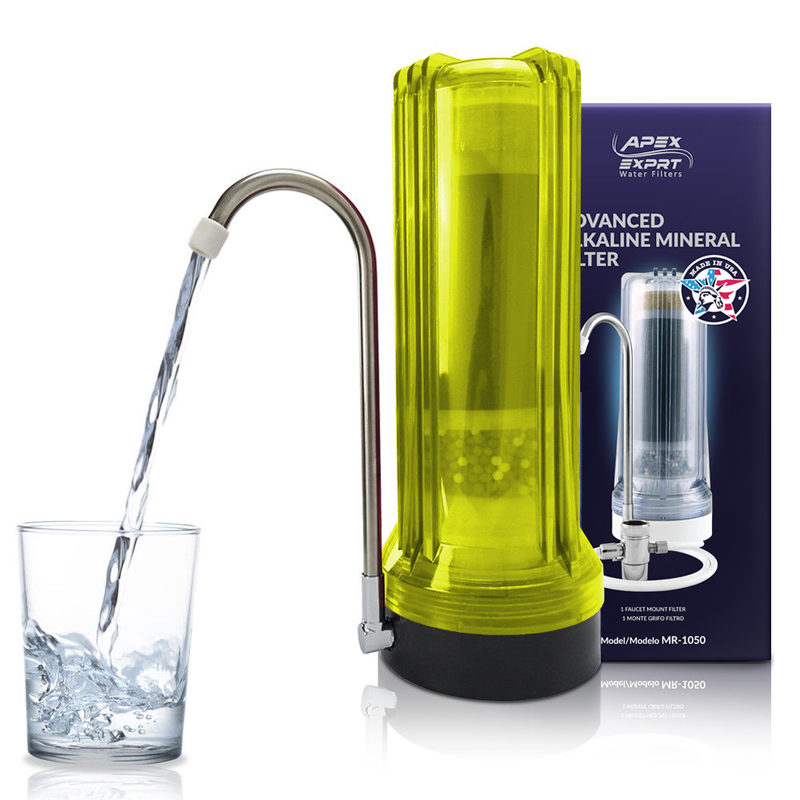 COST-EFFECTIVE WATER FILTER: By using an APEX countertop alkaline water filter, you can stop wasting money on small disposable bottles of water that just get thrown away when empty. Buying bottled water for daily home consumption gets expensive and tedious. 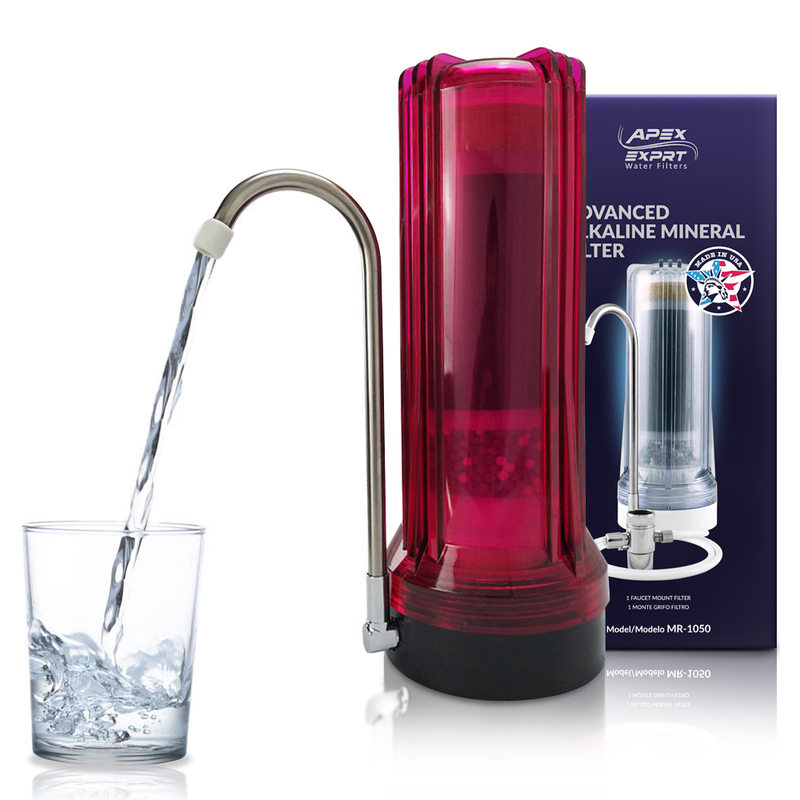 You don’t have to lug heavy water jugs or cases home to enjoy fresh clean drinking water. 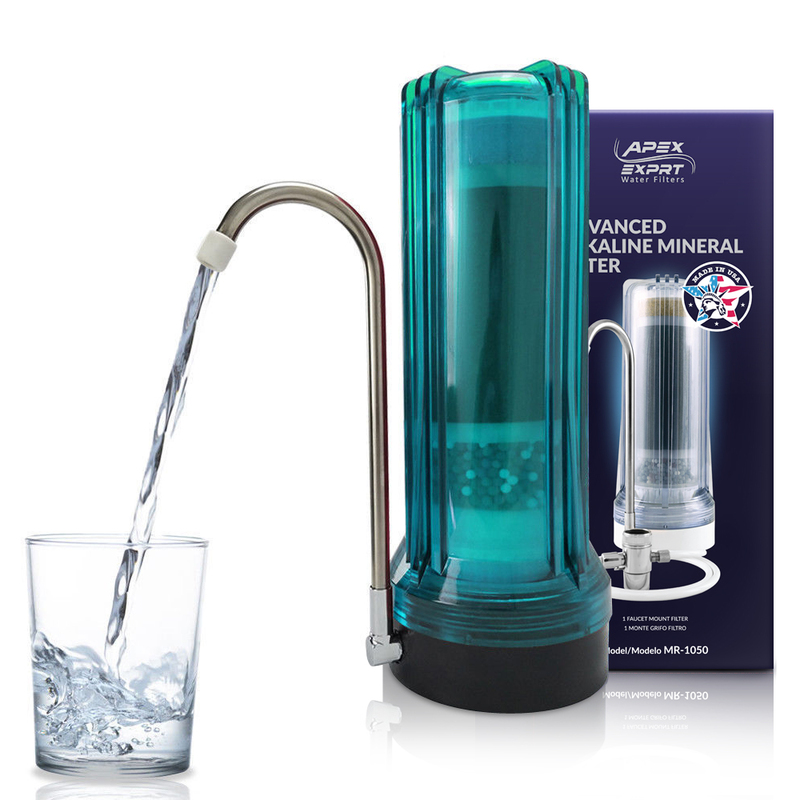 APEX water filters are the solution. 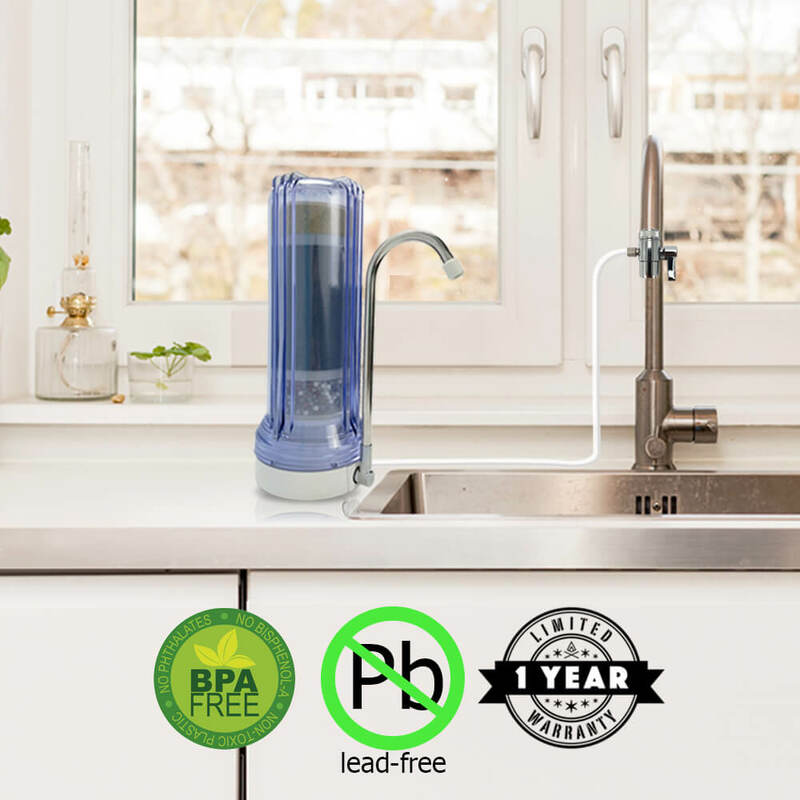 ENVIRONMENTALLY RESPONSIBLE: Owning your own bottle less kitchen water dispenser can not only save you money, but it is the responsible choice for helping to eliminate the millions of plastic water bottles piling up in landfills each year. 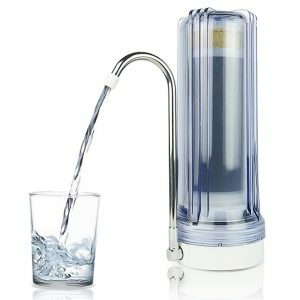 We only have one world, but it is quickly being polluted by unnecessary water bottles that can be reduced by having your own filtered water source at home. 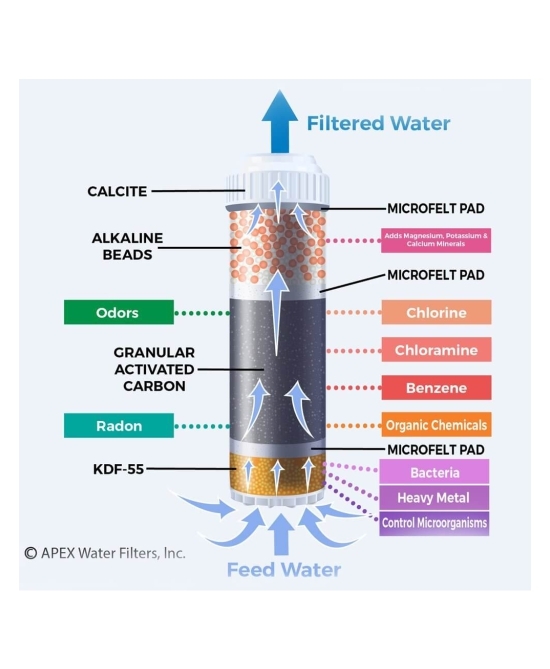 Multi-Stage filter removes chlorine, odor, heavy metals and adds minerals that increase your metabolism such as calcium, magnesium and potassium. 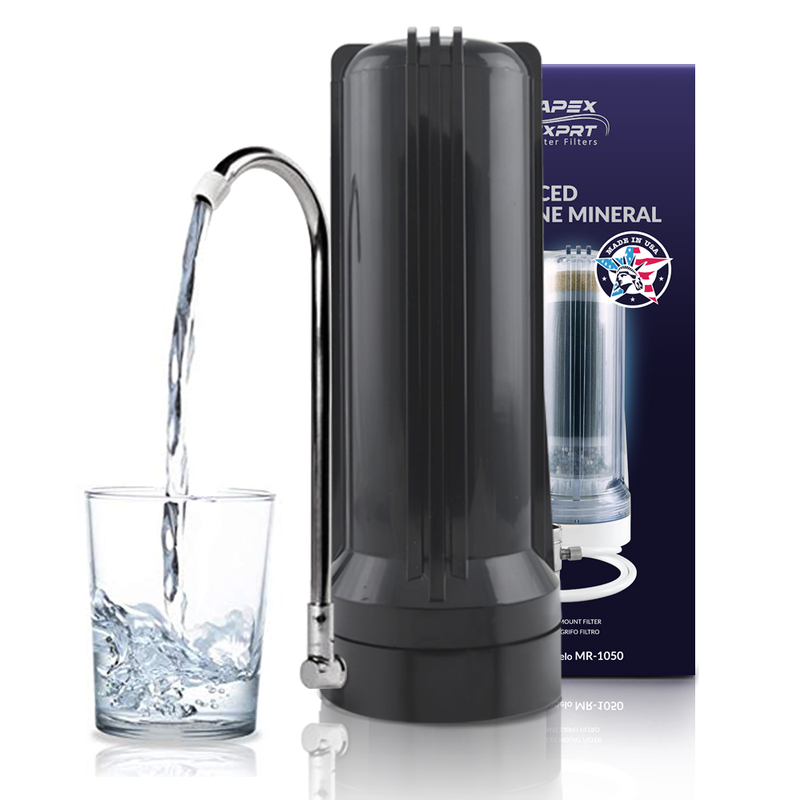 Many health experts are now touting mineral water as a simple, cost-effective way to boost your health. 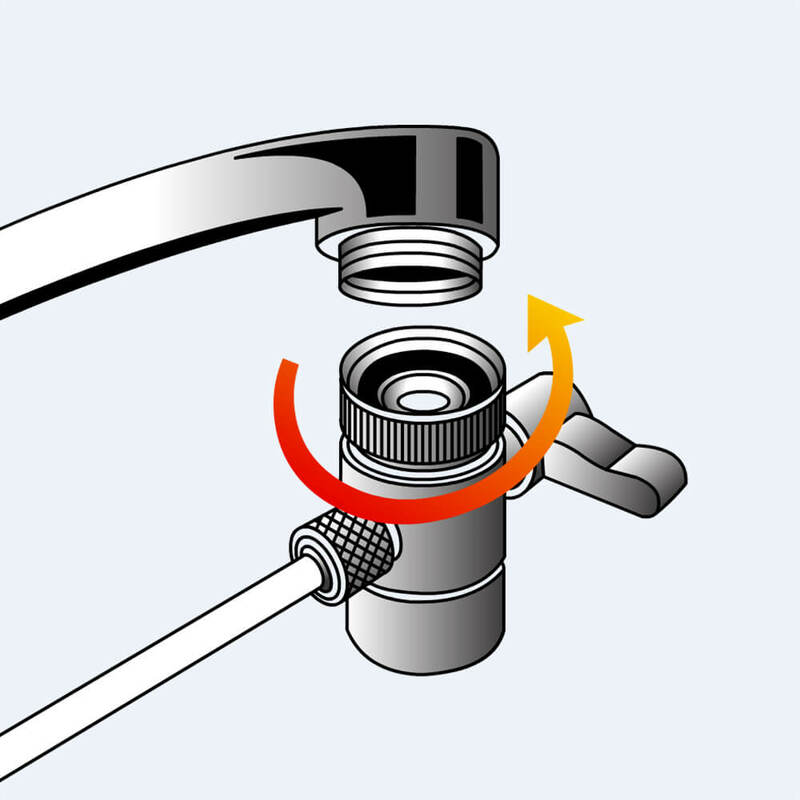 Remove the bubbler screen (aerator) from the end of your faucet and replace it with the diverter valve of the APEX unit. 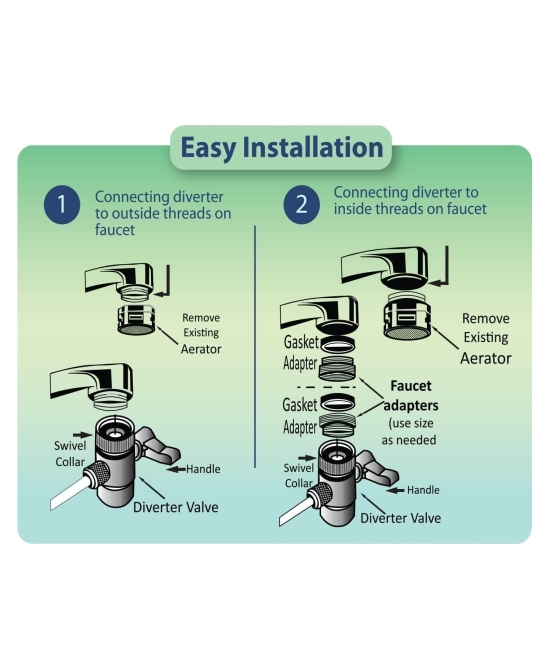 The diverter valve has a rotating collar for ease of installation. 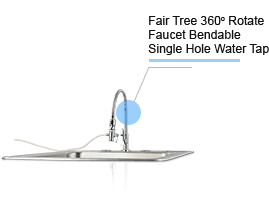 If your faucet has non-standard threads, you may need to purchase a special adapter from your local hardware store. 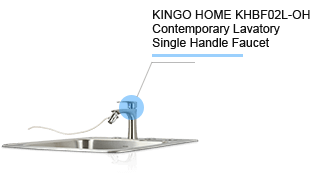 Test Parameters: 550 TDS Filtered (5 MIcron), De-Chlorine, Municipal Feed Water, 65 psi (4.50 bar) Feed Pressure, 77 Degrees F(25 Degress C), 7.0 pH. Data taken after 60 minutes of operation.+ Low temperatures and high feed water TDS levels will significantly affect system production capabilities. 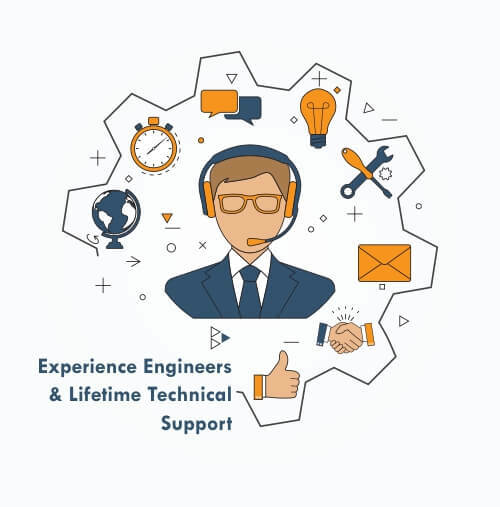 Computer projections should be run for individual applications.++ Scale prevention measures must be taken. Have you ever thought about the pH level of your water? If not, it’s okay – most people haven’t! You should know, however, that most of the water which we get from natural sources is more acidic than what is ideal for the human body. 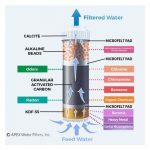 This is where alkaline water comes into the picture!’ Many health experts are now touting alkaline water as a simple, cost-effective way to boost your health. 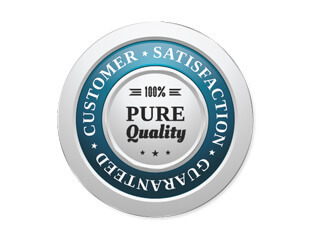 Alkaline Water, due mainly to its decreased acidity, has myriad positive effects on the human body. 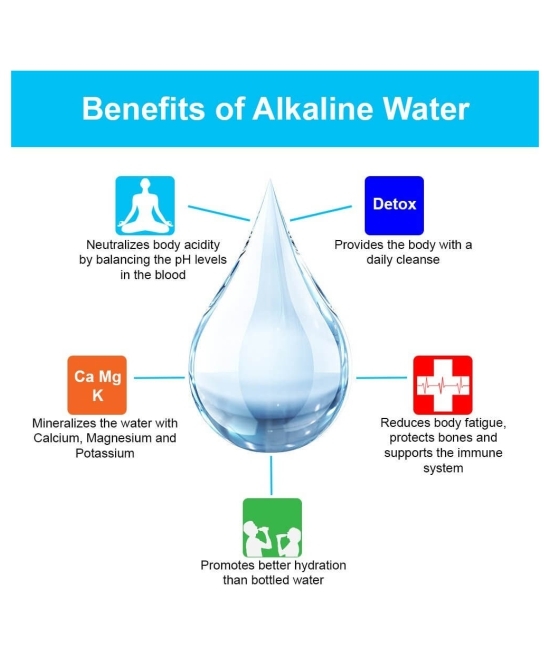 These include Antioxidant properties – alkaline water counteracts the free radicals that are constantly being released in your body, which slows down the aging process and is instrumental in preventing many diseases. 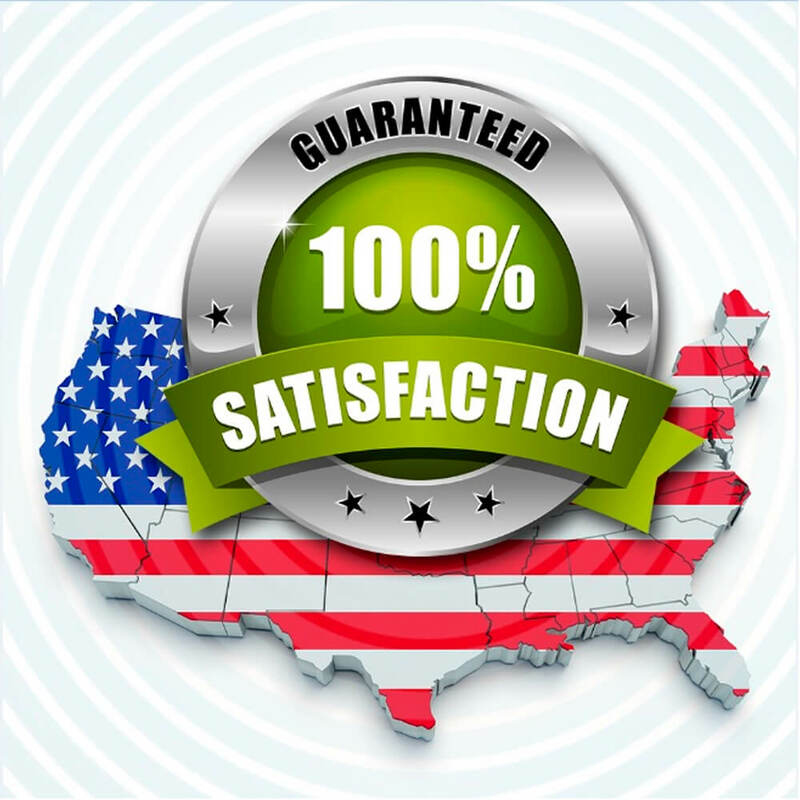 There is even some evidence that this can drastically decrease the odds of getting cancer! 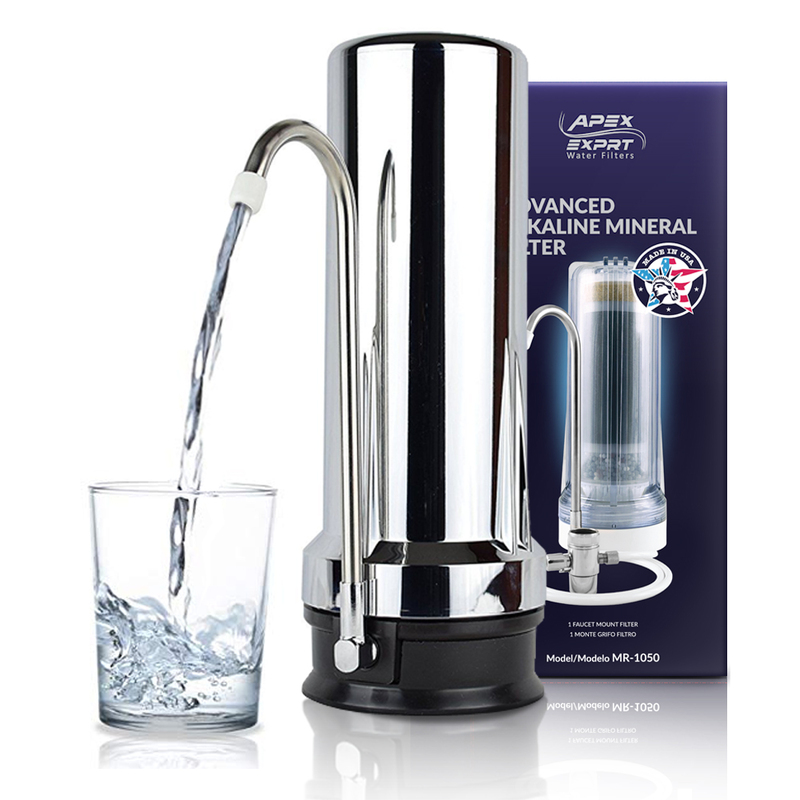 Physical appearance benefits – alkaline water helps to keep your body’s pH balance where it was supposed to be. This eliminates the acids that break down your skin and cause breakouts. Because it breaks down certain types of fat cells, it can also help you with weight loss and maintenance! Cleansing – alkaline water assists your body in flushing out residual toxins that we often retain as a result of the modern diet. 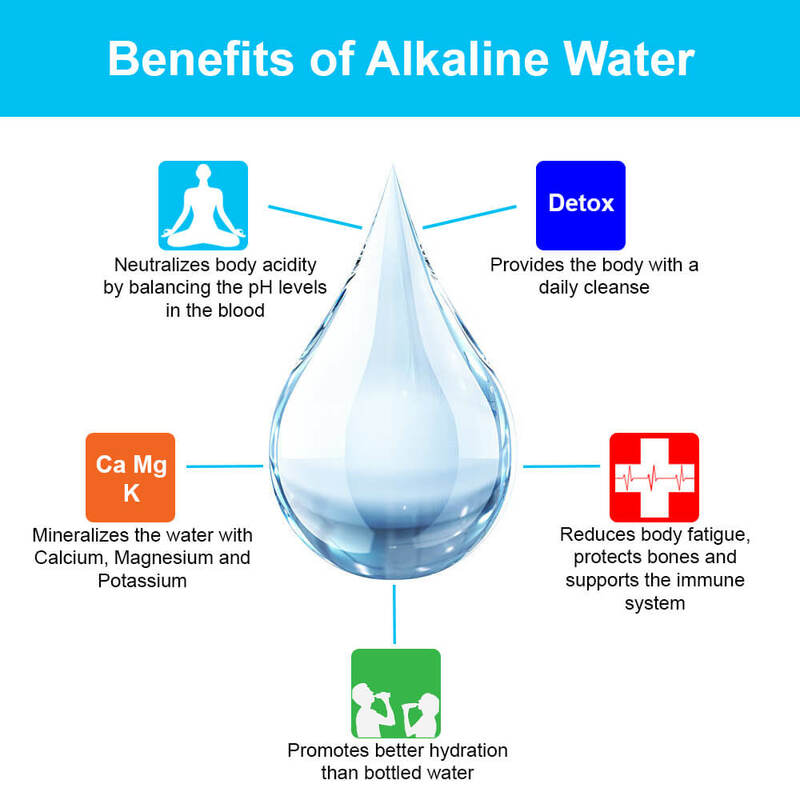 Alkaline water is more effective at this then regular tap or bottled water. Adequate intake can even flush toxins from your body that may have been present for years! This, in turn, will help you feel better in your daily life. Athletic performance – alkaline water aids the human body in generating the natural lubrication that your joints and muscles require. This can contribute to athletic performance for obvious reasons, as it not only increases the effectiveness and efficiency of your musculoskeletal system, but also acts as a palliative measure for muscle soreness and joint pain. This is not only beneficial to athletes, but also to every day people. 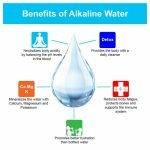 There have even been reports that regular ingestion of alkaline water can help with chronic pain, such as from arthritis! 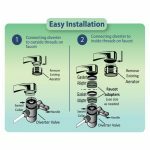 I am so happy with the product easy instructions for install . Customer service OMG They rock. 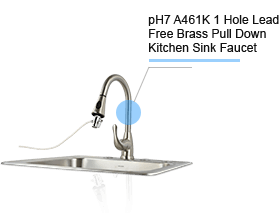 I have a problem with the faucet valve and they reacted immediately sending me a new valve.